Looking for a quite home with great views? Then this beautiful 2-bedroom, 2-bath penthouse condo is for you! Decompress from the day on the balcony and enjoy the cool breeze with almost 180-degree views of the mountains and orchards. 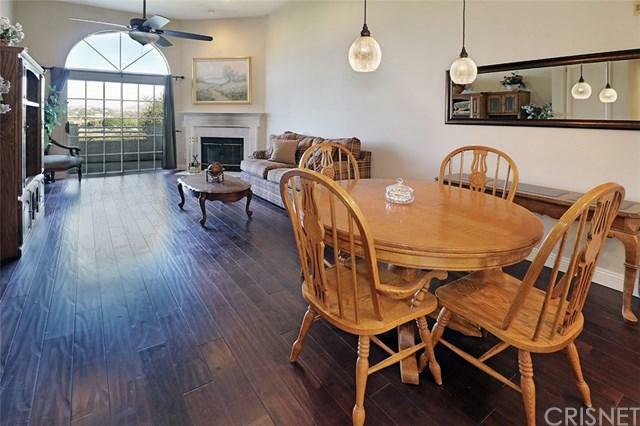 The property offers dark wood-like flooring, vaulted ceiling with recessed LED lighting, and fireplace. The unit has it+GGs own separate private laundry room and a 2-car detached garage. The community offers crystal clear pool, spa, two roof top tennis courts with basketball, RV parking and dumping. Sold by Lindsay Antoniskis of Re/Max Infinity. Inclusions Fridge Washer Dryer And Portal A/C Unit.